Lemon Pepper is so versatile. Lemon pepper is a spice blend that may not make sense at first but it`s spicy, citric, acid and the notes can be a little confusing at first. However, more you have of it, more you start to feel all the characteristics of lemon pepper. It brings freshness to food, it is great for summer recipes, but also for winter, spring and autumn classic dishes. Lemon pepper is like a secret spell that you own, ready to be used at any time that you desire to surprise. Inside is a recipe for a delicious Pasta dish. The lemon pepper spice origins are not clear. It also makes sense that it became more wide spread after the periods of great spice exchange in the world. 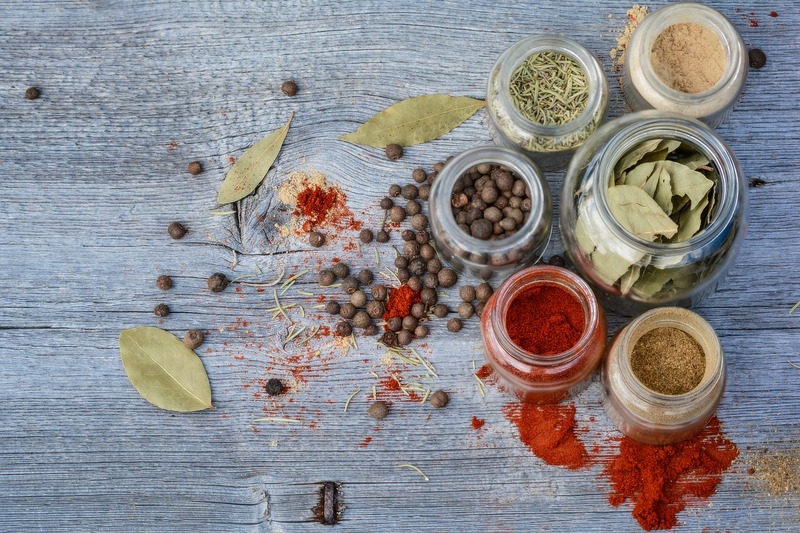 With the oceanic expeditions and the start of globalization, people started to experiment and mix different varieties of spices, creating new and unusual spice blends. So probably, lemon pepper came out during this boom period. While companies were looking for new labels to sell different spice blends and people were looking for new flavors to season food at home. Then lemon pepper comes as a versatile and fresh spice, with a strong presence and very citric profile. Lemon pepper has long been used as a flavoring for fish and seafood. It can be sprinkled onto fish before grilling. It is amazing when used on salmon! Or it can be added to butter for lobster or other seafood. It is also popular for use on pasta and on chicken wings. Lemon pepper wings have become a staple in the southern United States, especially in the city of Atlanta. Note: Dried lemon zest is also called dried lemon peel. Some stores sell it online, but you can also prepare it at home. To prepare it, remove zest from one lemon (not using the white part), then let zest dry naturally for 2 days, on a plate. You can also preheat the oven to the lowest temperature possible, place zest on a non-sticking baking pan and bake to dry it out (5 minutes or less might be enough). There Is also a third option, if you are in a rush, you can use regular lemon zest, however, your spice will only keep for several days if using the zest fresh. Consider buying Cooking Gods Stainless Steel Measuring Cups and Spoons. A link to the set with a sweet discount is included in the Ebook listed above.